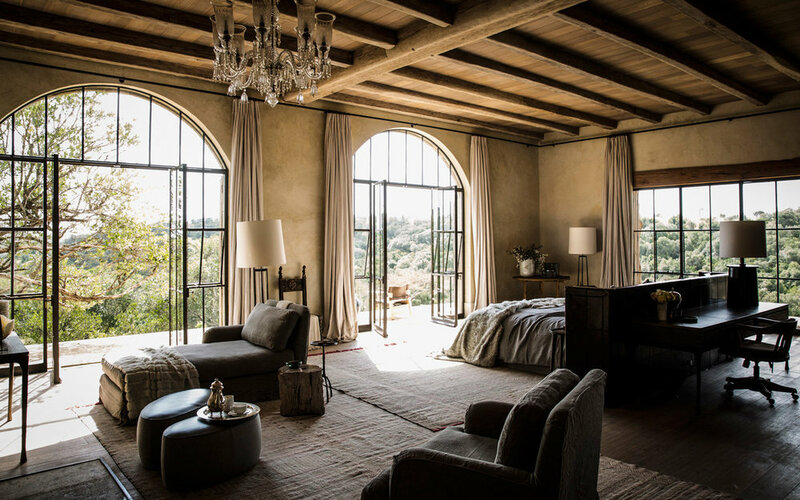 Inspired by Ethiopian monasteries, this exceptional private house is steeped in to the landscape and leaves a very subtle footprint on the view to Mount Kenya. Arijiju, described as the most beautiful house in Africa by Conde Nast, has five bedrooms and can only be rented exclusively. 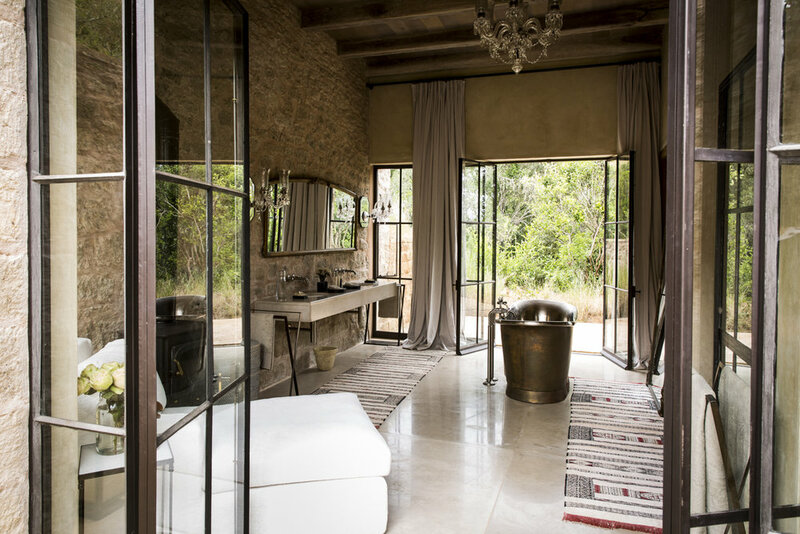 Built on the Borana conservancy in Laikipia, the land is teeming with wildlife, including Africa’s Big Five, wild dog, and cheetah. Game drives are a must but Arijiju also encourages guests to explore on foot, go jogging or mountain biking. 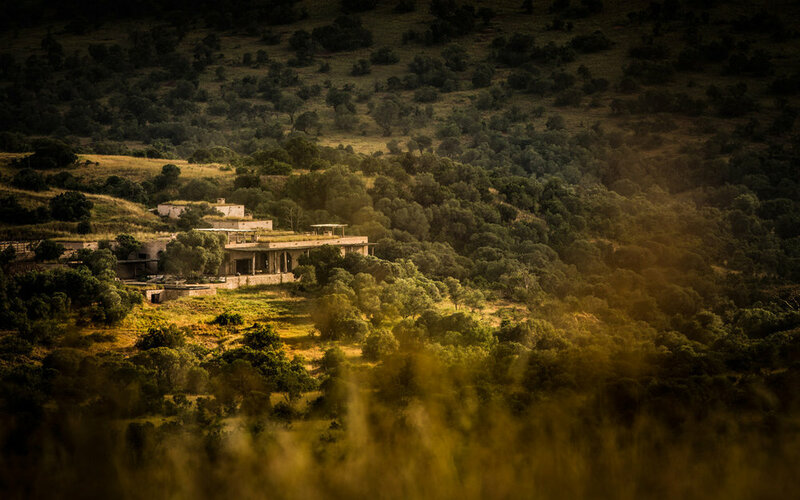 Arijiju is not just a safari but a wellness retreat too. Home grown produce and fresh daily juice blends lend to the healthy lifestyle Arijiju supports. 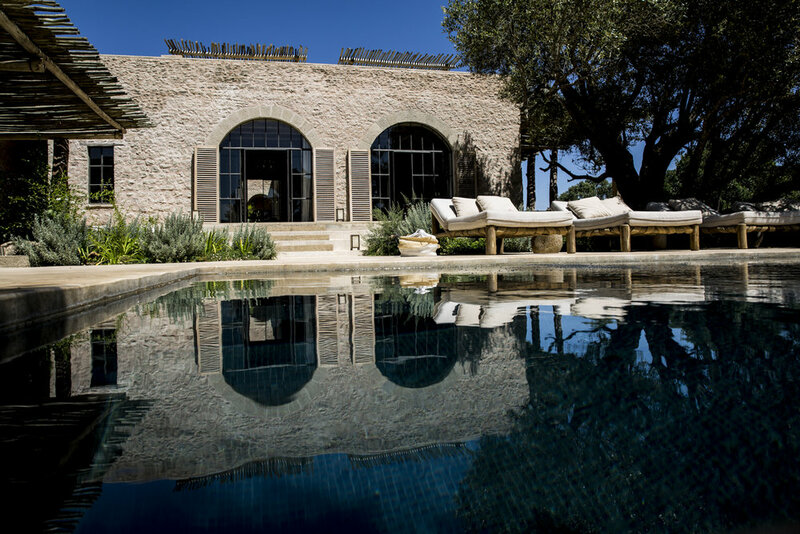 There is a 25 meter infinity lap pool, a spa, Hammam, fully equipped gym, yoga deck, clay tennis court and squash court, all inconspicuously blending in to the valley, and the highly skilled masseuse and beauty therapist is available at no extra cost. — Fantastic game viewing in a private reserve. Huge lion and elephant populations. — Superb wellness and fitness facilities including clay tennis court, 25m lap pool, squash court and fully equipped gym. Laikipia is a year round destination, however it can rain heavily in November so Arijiju tends to close during that month for refurbishments. Five double en-suite bedrooms: one master and two smaller bedrooms are in the main courtyard, while two more spacious bedrooms are just outside the courtyard. No age limit and children up to the age of 5 are FOC. Child rate applies from 5 to 16 years old.